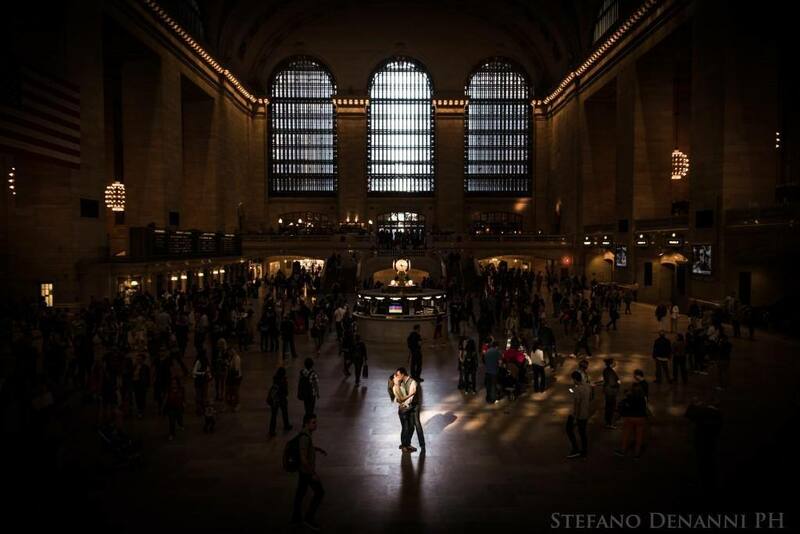 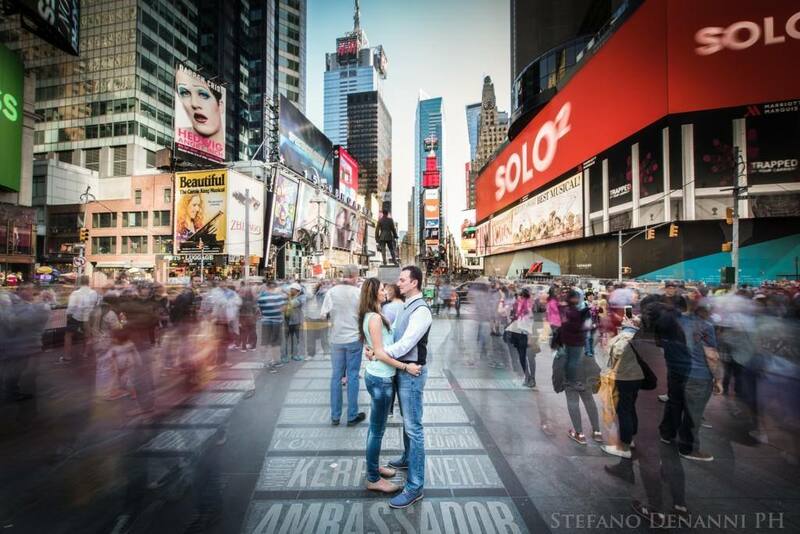 Here’s a selection of the pictures of the engagement session of Pierluigi and Alessia in New York this May. 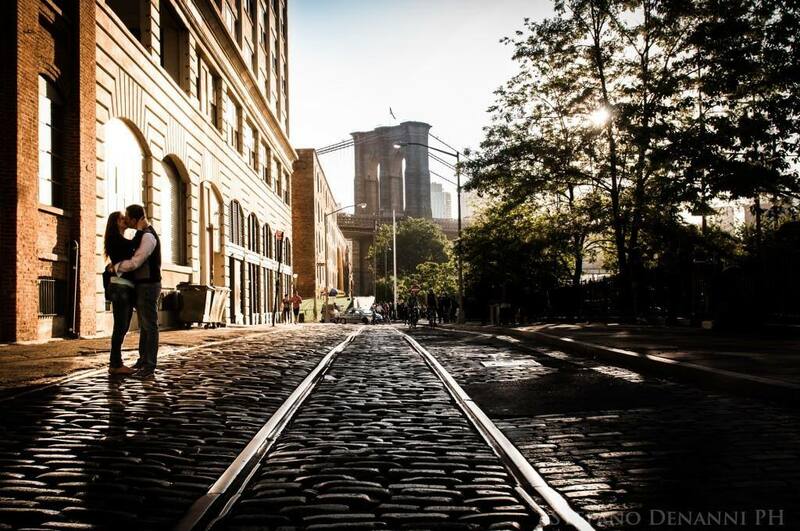 A beautiful afternoon during the 2015 Memorial Day weekend with the big apple in its best dress. 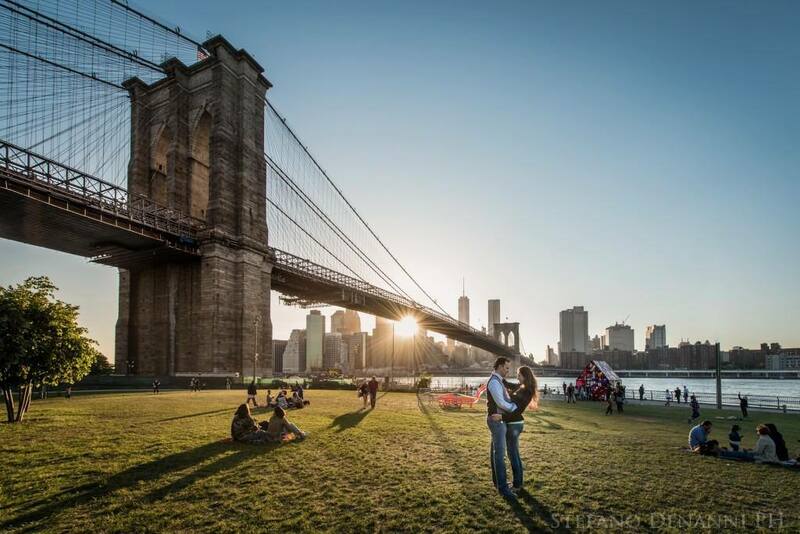 The locations are Times Square, the Grand Central Station, Brooklyn bridge and Brooklyn park in the sunset.